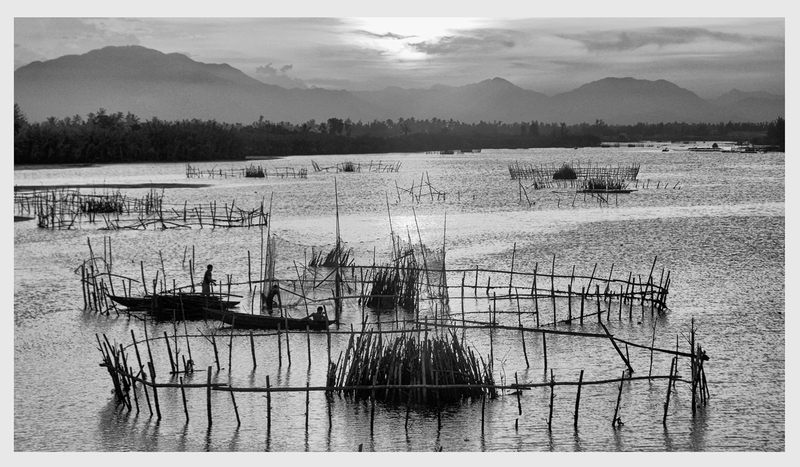 I was delighted to learn that, for the third consecutive year, one of my photographs, Fishing Pens, Hoi An, Vietnam (May 2014) has been selected by jurors for the RMG Exposed Annual Photography Benefit Show & Sale Saturday November 14, 2015. Next Post Gear UP! and GO!